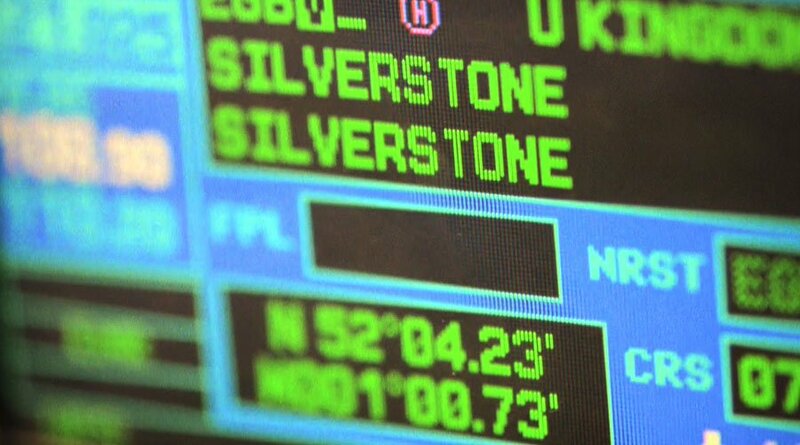 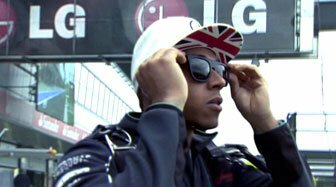 The BBC always like to make something special for the British Grand Prix and this year being Silverstone’s 50th anniversary they went sky-high. 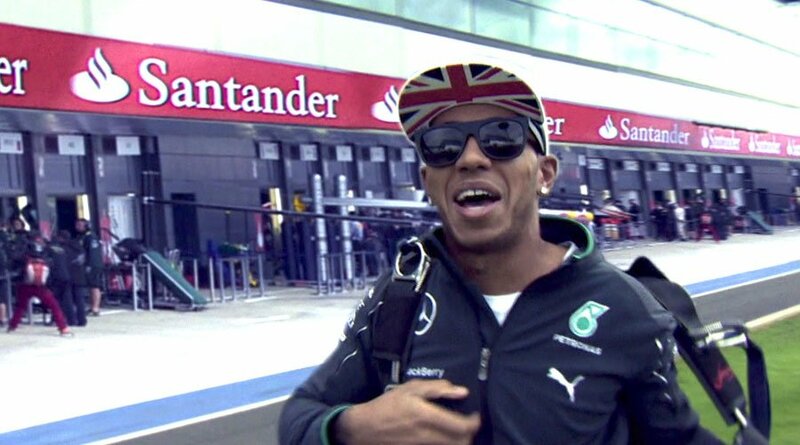 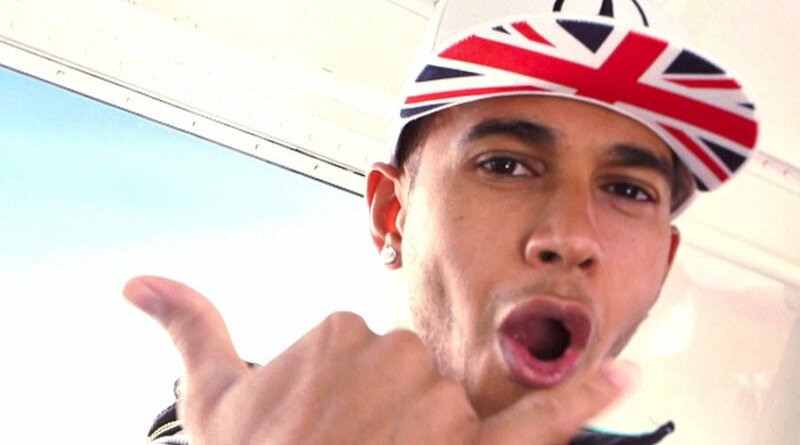 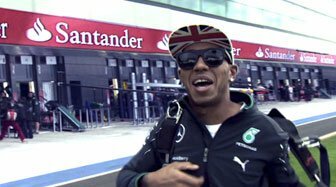 Intro was asked to help with a spectacular plan to drop Lewis Hamilton out of a plane and skydive his way into a busy Silverstone on race day. 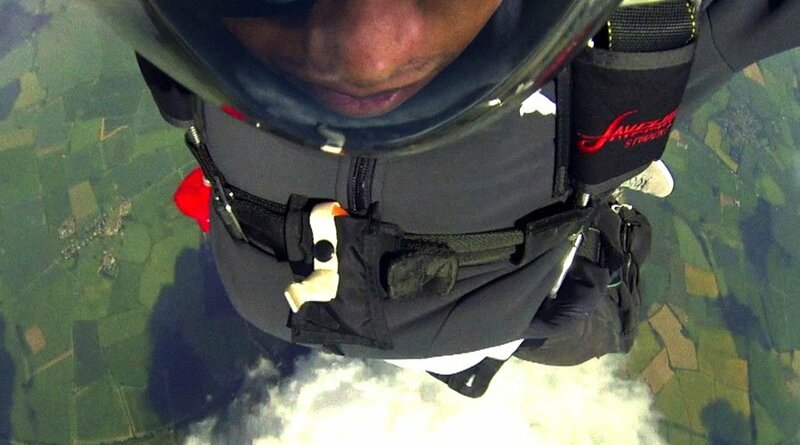 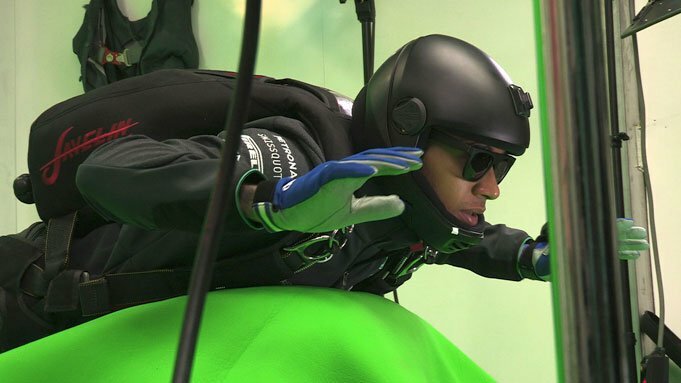 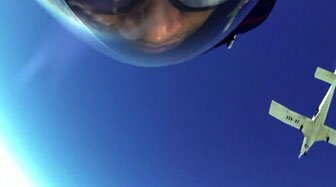 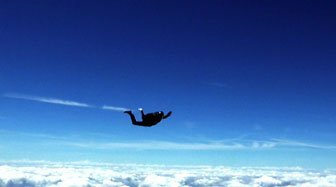 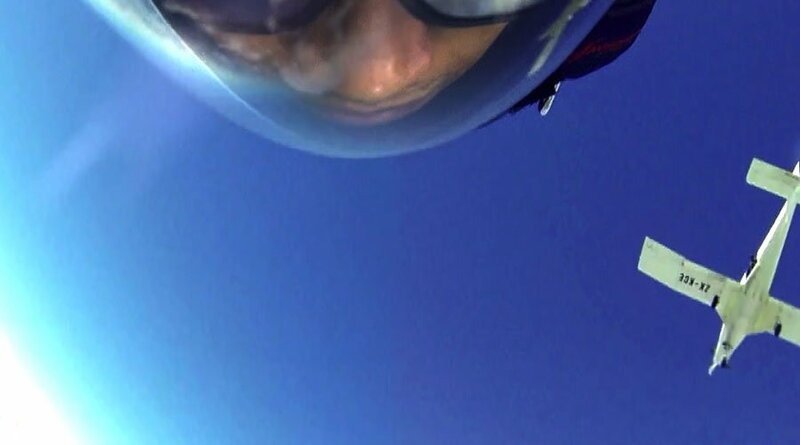 Obviously, Lewis Hamilton is a VERY important person and jumping from 12,000ft was never an option. 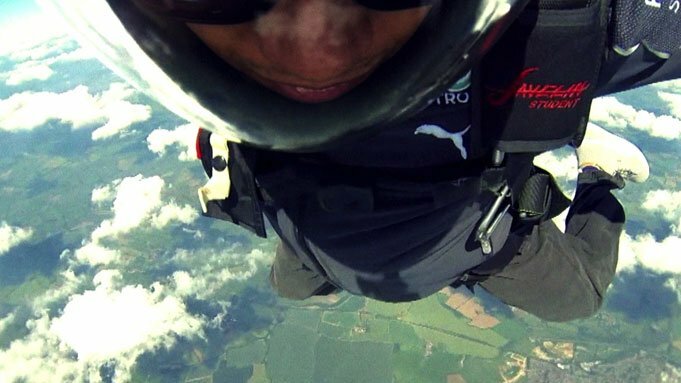 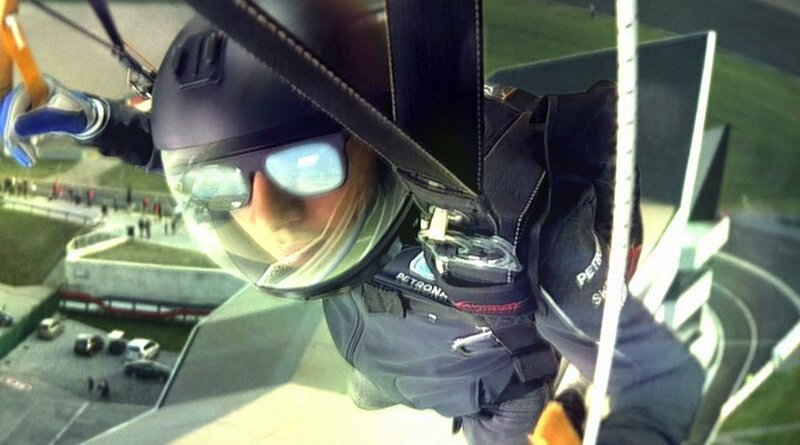 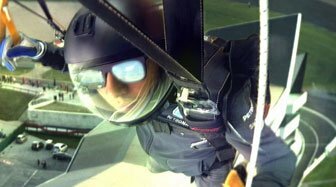 So, using a mixture of techniques including stunt men, 3D head replacements and a green screen shoot, the Intro in-house team were able to make the skydive totally believable and deliver a truly memorable opener for the BBC’s coverage of the British Grand Prix 2014.